 SETA Apprentice takes CESA Foodservice Equipment Industry Apprentice Award! 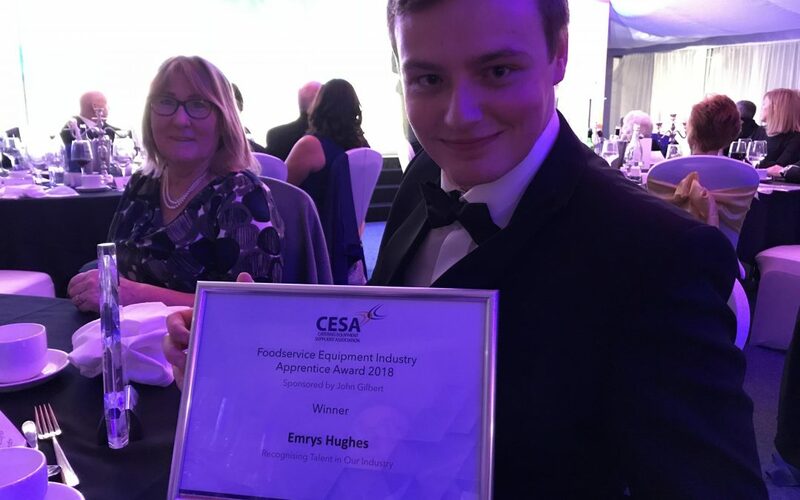 We are proud to announce that Emrys Hughes, our Plasma Clean Applications Engineer, has won the CESA Foodservice Equipment Industry Apprentice Award! 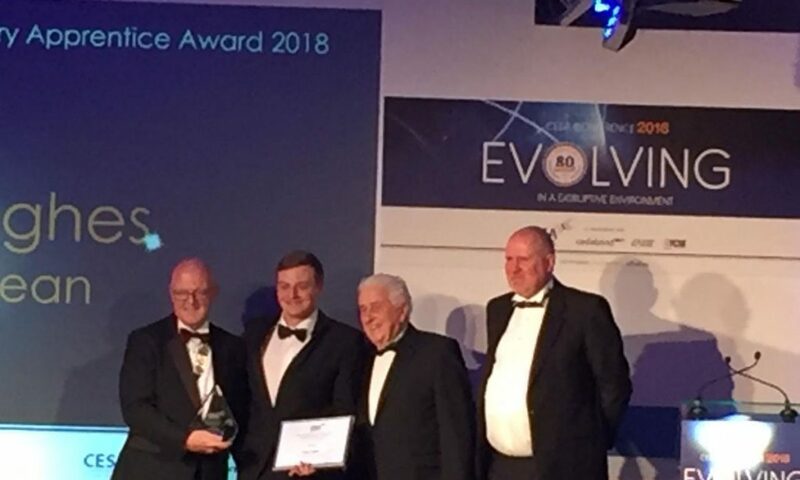 At the CESA (Catering Equipment Suppliers Association) 2018 Conference on November 15th 2018 Emrys was presented with the Award. This is not the first time Emrys (who studied with SETA from 2014 to 2018) has made an impression, in 2017 was responsible for a staggering £35,000 of sales at his company and received a very nifty ST Line Ford Focus (See earlier SETA blog from 2017 for full story). Emrys, A qualified Welding Fabrication Engineer, specialises in Technical Sales – advising customers on the specific applications of the products and their role within each project. He manages and assists Plasma Clean customers from initial enquiry to post installation maintenance, ensuring customer satisfaction throughout. If you wish to contact Emrys about any grease, odour or smoke control issue, please call him +44 (0)161 870 2325 or drop an email to ask@plasma-clean.com. “Well done Emrys! We all knew you were a star – now recognised by CESA as Young Apprentice of the Year! Very Well deserved”. SETA would wholeheartedly like to second that, very well Done Emrys, everyone here at SETA is very proud of your achievements, the standard of which were never in doubt that you would accomplish. Keep it up Emrys, we’re sure you will!